Don is highly experienced in urban and commercial forestry, land planning, landscape architecture, stormwater monitoring and civil engineering. Don earned both a Bachelor of Science degree in Forest Ecosystems Management and a Bachelor of Landscape Architecture degree from the University of Idaho. He is also qualified by Pierce County as a Professional Forester and is an experienced certified erosion and sediment control lead (CESCL). Don was trained by the Washington State Department of Ecology in the use of the Washington State Wetland Rating System. His background as a Forester with the Washington State Department of Natural Resources includes stream typing and delineating stream protection zones, as well as implementing Washington State’s Habitat Conservation Plan to foster the creation of old-growth forest characteristics on state trust lands. Don Babineau has a background in urban and commercial forestry, public and private easements, land planning, landscape architecture, stormwater monitoring and civil engineering design. Don is a Professional Forester and has created tree retention plans for projects throughout Pierce County and the South Puget Sound area identifying hazard trees and protected forest stands. His background as a Forester with the Idaho Department of Lands and Washington State Department of Natural Resources includes forest road layout, timber sales preparation, stream typing and delineating stream protection zones, as well as implementing the Washington State Habitat Conservation Plan to foster the creation of old-growth forest characteristics on state trust lands. Don’s project management and design experience includes design of storm and sewer lines, water systems, dry utility, roadway and grading and drainage design, erosion control inspection and monitoring, and residential and commercial layout and land planning. 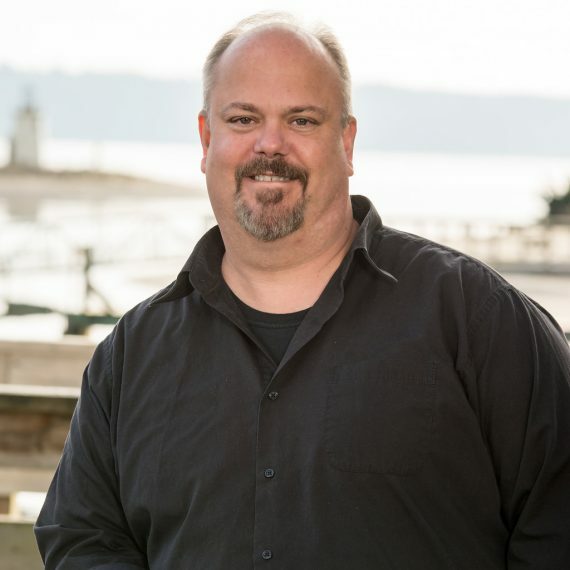 He has considerable experience as a right-of-way specialist analyzing existing legal encumbrances, preparing easement granting documentation for roadways and utilities and as project lead creating a GIS mapping system for easements across Washington State trust lands. Don earned both a Bachelor of Science degree in Forest Ecosystems Management and a Bachelor of Landscape Architecture degree from the University of Idaho. He is also qualified by Pierce County as a Professional Forester and is an experienced Certified Erosion and Sediment Control Lead (CESCL). Don currently manages commercial and residential projects involving environmentally constrained land.